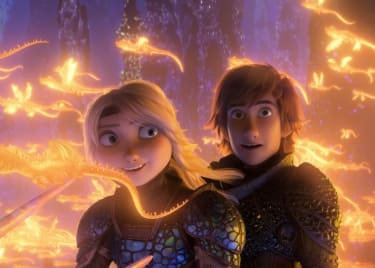 Soon enough, audiences will know how the HOW TO TRAIN YOUR DRAGON series ends and likely will be flying as high as Toothless after witnessing the beauty and splendor of THE HIDDEN WORLD. 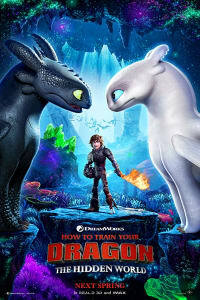 Director Dean DeBlois and his creative team are hard at work on a breathtaking finale to the animated trilogy — and right after you leave the theatre, your family already will be asking when the next animated movie is coming to AMC®, so you all can enjoy another adventure out at the theatre. We have you covered. We looked ahead on our release schedule and found three more animated features that you are going to want to know about. Plan your activities accordingly, animation buff, and grab your tickets to the following films once they become available. Children and amusement parks go hand in hand. So, your rollercoaster-loving little ones likely will get a kick out of WONDER PARK. June (Brianna Denski) is a creative little girl who enjoys creating imaginary theme parks filled with wondrous rides for herself and her mother. As a teenager, though, June has lost that spark — until she unearths a full-sized park buried in the woods and has to fight to keep the park alive. 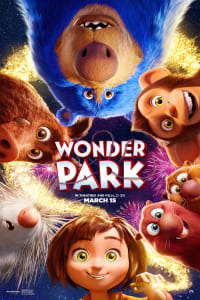 WONDER PARK will be in theatres on March 15. 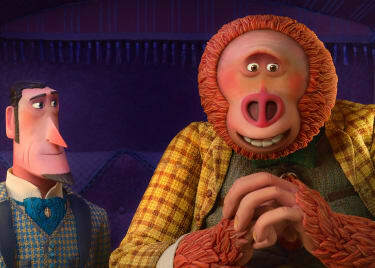 Laika creates very specific animated features, using state-of-the-art stop-motion animation. 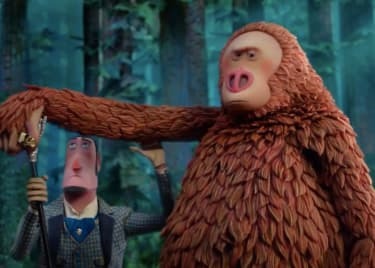 Past films have included CORALINE, PARANORMAN and THE BOXTROLLS, and the studio’s animators are back at it again for MISSING LINK. Hugh Jackman voices Sir Lionel Frost, an explorer who embarks on a mission to prove the existence of Mr. Link (Zach Galifianakis). He finds this creature of enormous stature … and that’s when the fun starts. 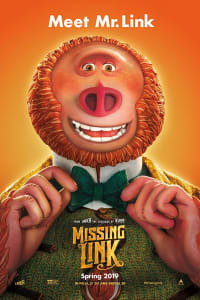 See where MISSING LINK goes when it opens on April 12. Animation and music often pair beautifully. See TROLLS or Disney’s FROZEN for recent, winning examples. 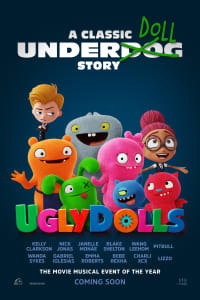 STX Entertainment will try their hands at mixing pop music and vivid colors for UGLYDOLLS, an imaginative comedy centered around the creatures of the title that will showcase some impressive vocal talents. Kelly Clarkson, Blake Shelton, Janelle Monáe, Nick Jonas and Pitbull will all voice characters in what looks to be a zany effort. See it on May 3. There are always exciting movies for the whole family playing at AMC, so check your local listings and grab tickets to something fun and adventurous today.